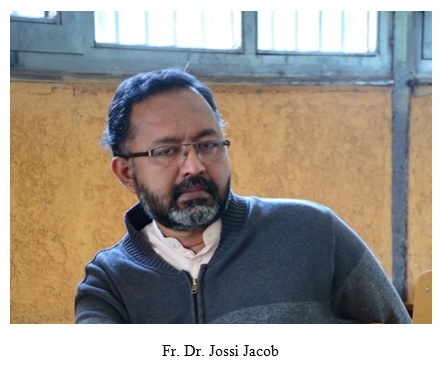 Mission: To lead churches which are found in Addis Ababa appropriately, teach the religious followers and enable to receive spiritual service in the required way under the structure of the church, surface good administration in monasteries and diocese . . . In accordance with Ethiopian Orthodox Church Constitution (Kaleawdi) chapter six, Article 38 up to 45, next to the secretariat office, it is essential for the unity of the church to establish a diocese and working to actualize its church doctrine in line with the church structure. In the name of the father and of the son and of the HSpiritirit one God Amen. The Ethiopian Orthodox Tewahedo Church occupies a unique place among African countries and the Christendom at large for the longstanding historical contribution being apostolic, ancient, historic and national. Apart from the religious service, churches and monasteries have been contributing for the spiritual, social and economical betterment of the country.